Today is the last day of the September Horror Haute and Dead Space is the theme. 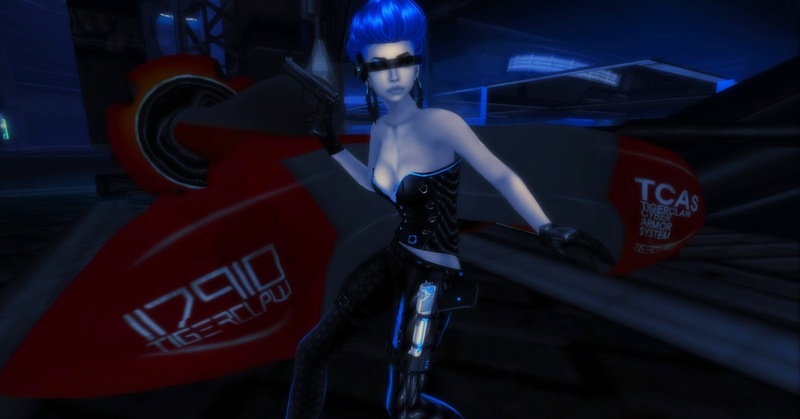 Skin Industrial Body Works is apart of this month’s Horror Haute and is offering a black and blue cyber outfit for you. It comes with lola appliers! The Lil Devil Bikini is a recent new release of Skin Industrial for those with a little devil in ya. 😛 It also comes with lola appliers!